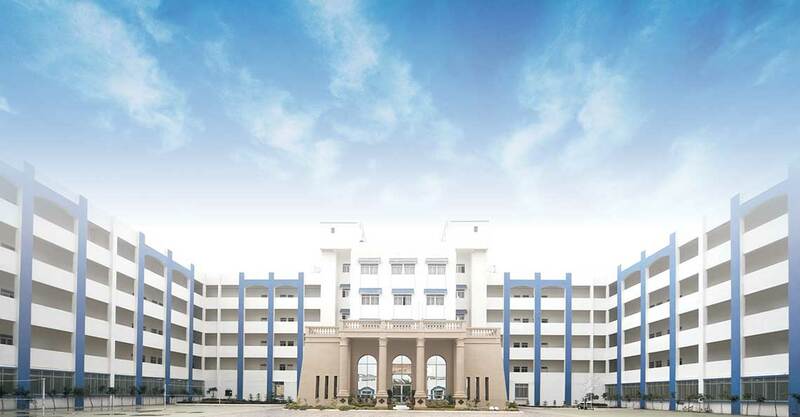 The nucleus of the student manager’s life after the classroom is the hostel building in Sri Balaji Society meant for the students of BITM as well as the other three sister institutes. With ample accommodation and recreational facilities, the hostel building is the place where the student managers, relax, study, and interact with their peers. Student accommodations are arranged in the form of ‘clusters’ with residential spaces for 12 student managers in one cluster and each cluster with four rooms and a common living area. Each floor contains eight clusters with four floors for the student managers in the hostel building. Facilities such as drinking water coolers, lockable steel almirah and in-room furniture is provided for the student managers in the hostel premises. Order is maintained in the hostel premises by the ‘Cluster Friend’ and the ‘Floor Friend’ who are student managers assigned with the responsibility of maintaining the decorum of the hostel premises along with making sure that the rules and regulations of the hostels are being adhered to. Apart from a gymnasium and the swimming pool, a laundromat is present on the hostel premises. A doctor is also present in the hostel premises for providing basic first aid and for treating minor and miscellaneous ailments. An ambulance is present at the hostel premises so that proper and timely aid can be given in cases of emergency. Hostel facility is available to both male and female candidates. The allotment takes place on first-come-first-serve basis due to limited number of seats. However, students who are not able to avail the hostel at Sri Balaji Society, hire the rented accommodation in close proximity to the campus.